2. Also we could supply packing according to the customer's requirement. easy to become caking after moisture absorption. 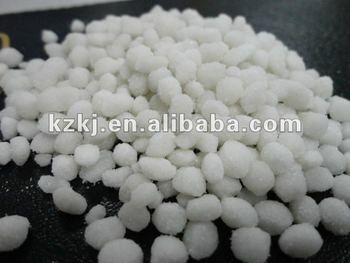 for soil with, lack of sulfer,but for acid soil,ammonium sulfate needs to be applied with lime.